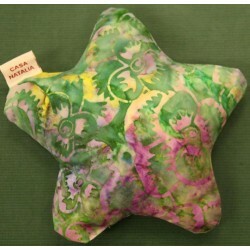 Children's cushions of aromatic herbs, indicated to relax and to fall asleep. Also effective for relieving colic pains. Children There are 3 products. Bear of seeds and aromatic herbs, indicated to relax and to fall asleep. 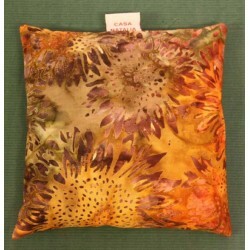 Star seeds and aromatic herbs to relax and fall asleep. 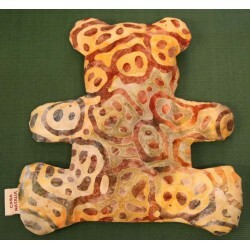 Seed cushion indicated to relieve pain caused by colic of infants.